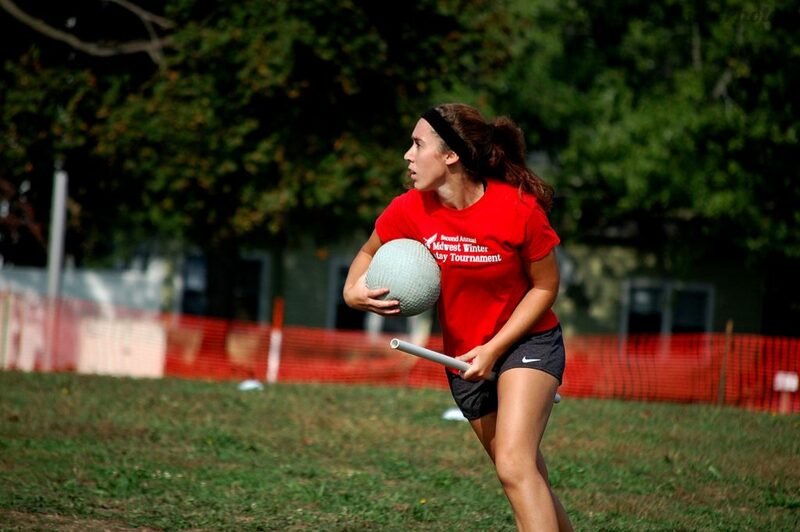 Boom Train begins their first season with a lot of expectations. 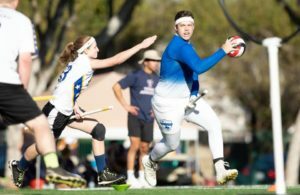 While nothing has happened under the flag of Boom, their roster is stuffed with players who have made names for themselves across the sport. The question: can their individual talent come together to form a title contender? On paper, Boom Train has the pieces to match any other club team in the league. Bringing together 17 players from the Indianapolis Intensity system, Boom should be packed with a level of chemistry that will be able to keep the train rolling until the rest of the roster starts to gel with their play style. Intensity has proven it can play at the level of a national champion and at USQ Cup 9 Ball State University proved that MLQ success could translate over. Boom Train has many characteristics of both the teams mentioned above. Adding to the Intensity-heavy squad will be a bevy of Midwest players needing a platform to get noticed. Keepers Aaron Stout and Andrew Wagner have caused defenses fits but with little top-level talent around them have been tasked with carrying the load. Stout, in particular, will be a player to watch this season: He brings to the table elite-level speed, quickness and as much passion for the game as anyone else. 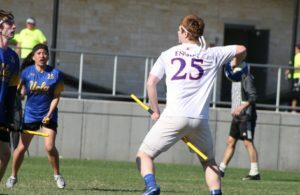 Chaser RaeAnne Kolsa from University of Minnesota could also end the season as a consideration for the USNT if Boom’s leadership properly utilizes her. Overall, this team does not have many holes in their roster. Plenty of proven playmakers on offense. Easily three lines deep at beater and a former USNT seeker in Jeff Siwek. All that is nice, but what tips their scale more than other teams who have implemented the superstar model is how much are coming from one program. While there will be some growing pains, expect this team to have a quick start out of the gate as they chug ahead. If the right tickets are punched along the line, a national title is not out of the question. Expect this team to make at least the Elite Eight barring an unfavorable bracket placement. You know the old saying, “Those who cannot remember the past are condemned to repeat it”? 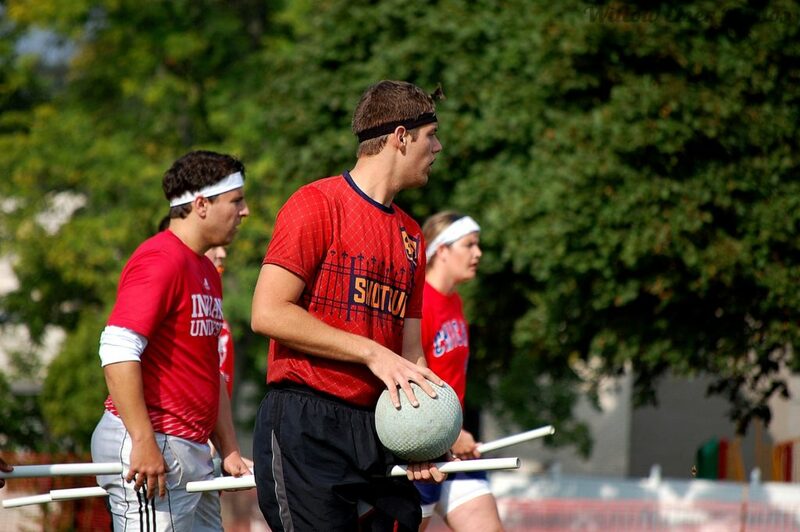 In more ways than one, the Great Lakes and upper Midwest have failed time and time again to learn from quidditch history. From the one-hit punch of Blue Mountain to the epic failure of Maelstrom to, most recently, the quiet crumble of Lake Erie Elite, this area has failed to look to the past and learn that the vastly spread superteam concept just isn’t sustainable. But here we are again. Cue the next superteam of the Midwest and Great Lakes: Boom Train. What began as a team in a more localized area with vast similarities to Indianapolis Intensity, has quickly turned into a conglomerate of top talent scattered all across the Midwest and Great Lakes. Thus, Boom Train will be utilizing the same model we’ve seen in past failed club teams up north, and even in the South with Florida’s Finest. With the lack of full team practices, the squad will participate in as many tournaments as possible to gain the necessary chemistry. The inability to regularly have the full roster around the ball may allow for some wins against less-skilled teams, but deeper into the regional and national fields, more-practiced opponents will prove too much. A conversation right before a tournament, meeting teammates and discussing the strategy on the car ride to the fields or between matches doesn’t translate to a deep run. Exacerbating the known issues of the superteam concept is the manner in which this team is approaching their leadership: everyone is the coach. Sure, there can only be one speaking captain and one registered coach per tournament, but at Boom Train practices and strategy sessions, there is no such thing as too many cooks. 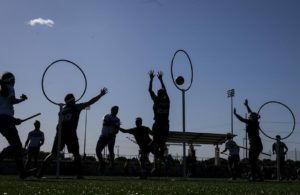 With two bids and only four teams competing in the Midwest, the more-organized Twin City Quidditch Club should have the Midwest Regional Championship title locked. But Boom Train should win a bid off of athleticism and experience if they can get by a more consistent and practiced Brew City Warriors. When it comes to nationals, however, too many cooks and too many miles apart is a recipe for coming up short.